Electric railways are most common in Europe, but can also be found elsewhere. Steep grades, rugged terrain, and heavy rail traffic in high-density population centers are especially conducive to electrification despite the infrastructure costs. Even in North America, several railroads, including the Boston & Maine, Milwaukee Road, Virginian, and Great Northern, once relied on heavy traction for their lines over steep grades and through long tunnels. 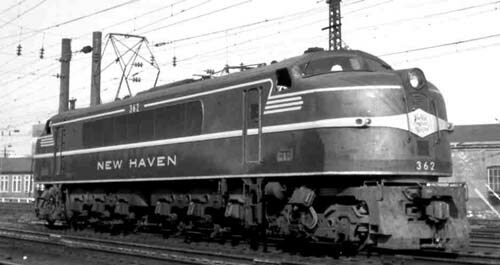 Conversely, the Pennsylvania and New Haven employed electrics for high-density traffic, especially commuter rail, into and out of New York City. In what is commonly called the Northeast Corridor, electric trains now provide most of the passenger service between Boston, Massachusetts and Washington, DC. 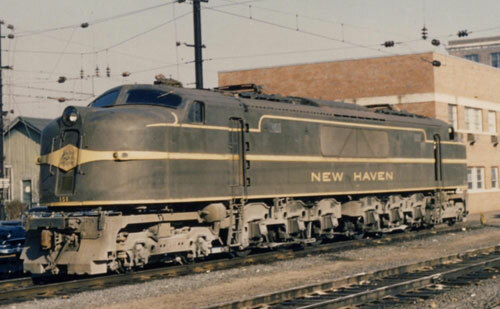 Though Amtrak completed electrification of the stretch between Boston and New Haven in 1999, the trackage between New Haven and New York had already been operating under catenary since 1907. 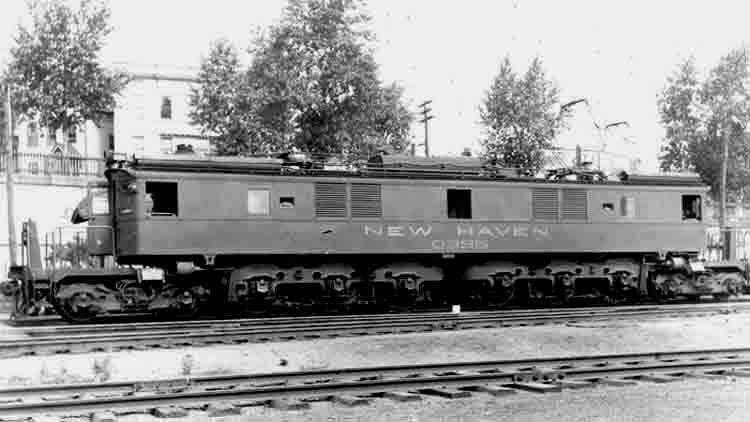 The historical significance, technological advantages, as well as scenic and operational interest provided by heavy traction is the incentive for these models of the former New Haven Railroad. backlog at subsequent sub-contractors caused the projects to be tabled time and time, again. Now, that the tooling is finally in competent and dedicated hands, work has been advancing steadily. Because our previous sub-contractors had also allowed some of our other projects to linger, it will still take months to get all of the tooling finished, and the models into sequential production. We ask for your continued patience through 2012. The models will include all of the features expected in contemporary scale models, including: finely molded, diecast shell with hand-applied details, working pantographs, sprung and equalized diecast-chassis, helically-wound DC motor with flywheels, detailed truck sideframes, machined metal tires, LED lighting, and smooth, quiet operation.